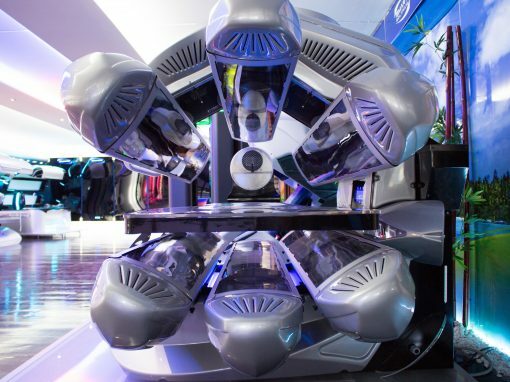 Smart Solarium tanning beds and booths are an evolution of more than thirty years of research and development, now producing some of the finest commercial sunbeds for sale in the industry. 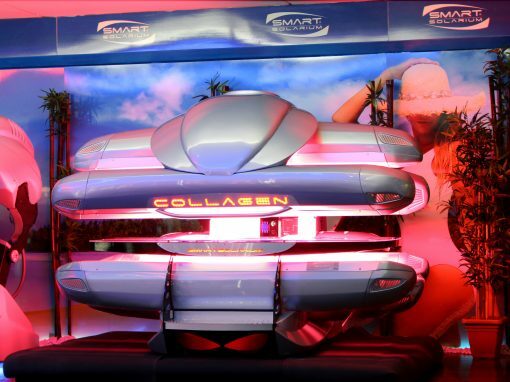 The entire sunbed product line is designed and manufactured in Italy and exclusively distributed by Smart Solarium UK. 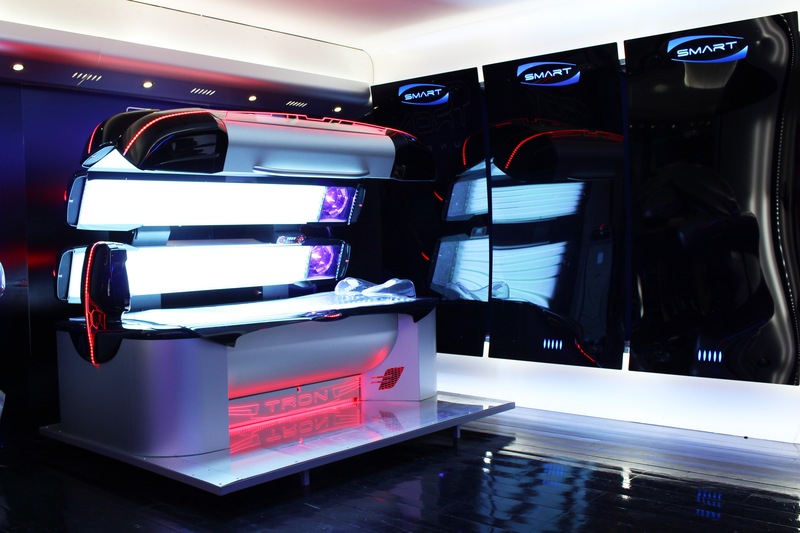 Widely used in Europe and around the globe for decades, this unique line of commercial tanning beds has finally made their way to the UK and plans to introduce salon owners and clients to a whole new level of tanning. 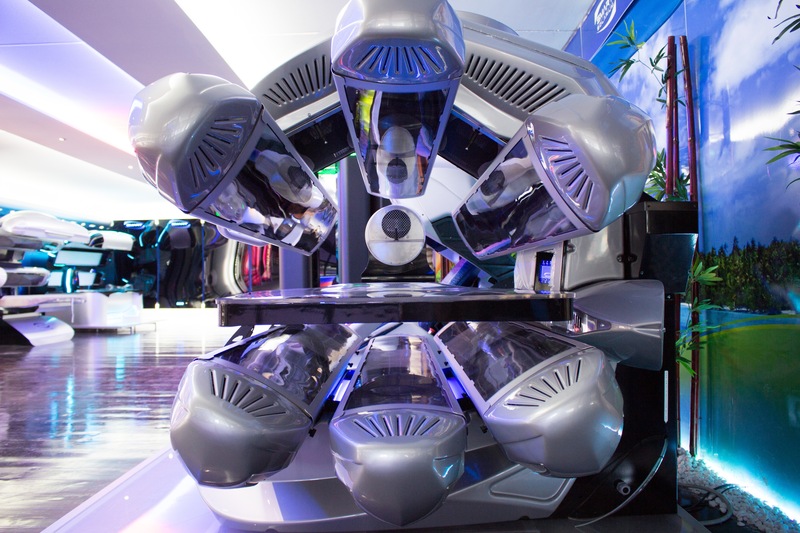 Smart Sunbeds – The ultimate tanning experience, making its 2016 debut, the ultimate tanning bed – TRON. 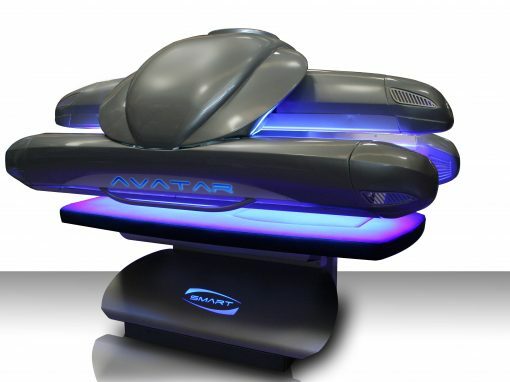 We also supply tanning lamps, sunbed tubes and bulbs for lie downs and stand up sunbeds and accessories for the UK. 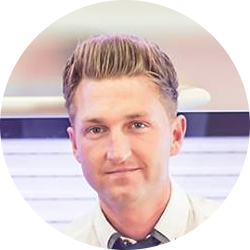 As the Leading suppliers in England, Wales and Scotland we are delighted to offer sunbeds for every requirement. 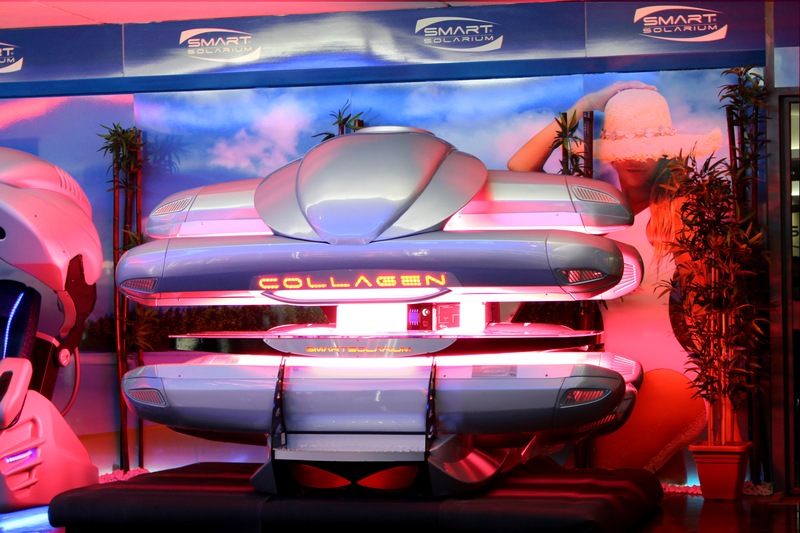 Smart Sunbeds UK can provide Commercial Hire, Purchasing or Leasing. No matter the budget, we can cater to your needs. 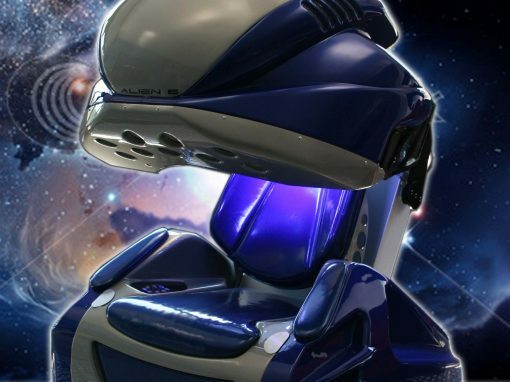 Alongside our Vertical and Lay-down Commercial Sunbed’s, we also supply a range of fully reconditioned high pressure Sunbeds. Not only is our sunbeds at top quality in the indoor tanning and sunbed industry but our sunbed parts supplies, servicing and repairs are second to none also. 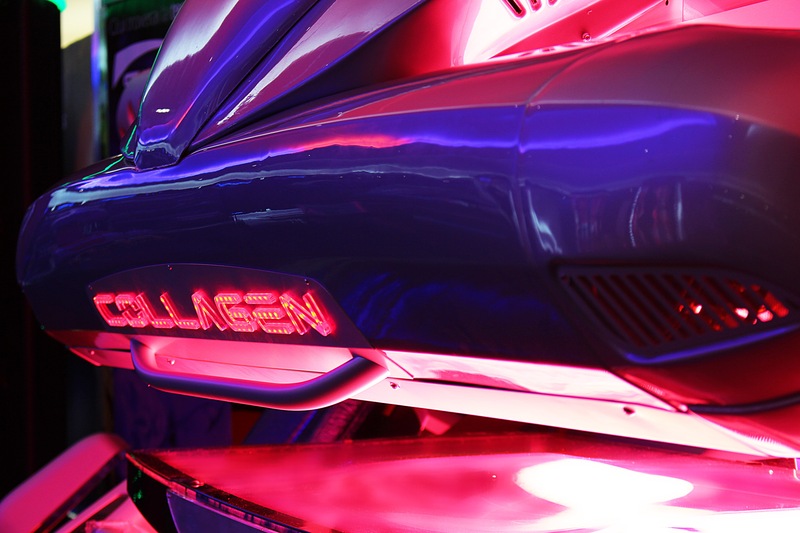 All the SMART SUNBEDS UK technitions and sunbed engeneers are manufacturer trained and can repair tanning beds of any brand such as SMART SOLARIUM, ERGOLINE, MEGASUN, HAPRO and many more. Why not join our mailing list and keep up to date on offers and special promotions.